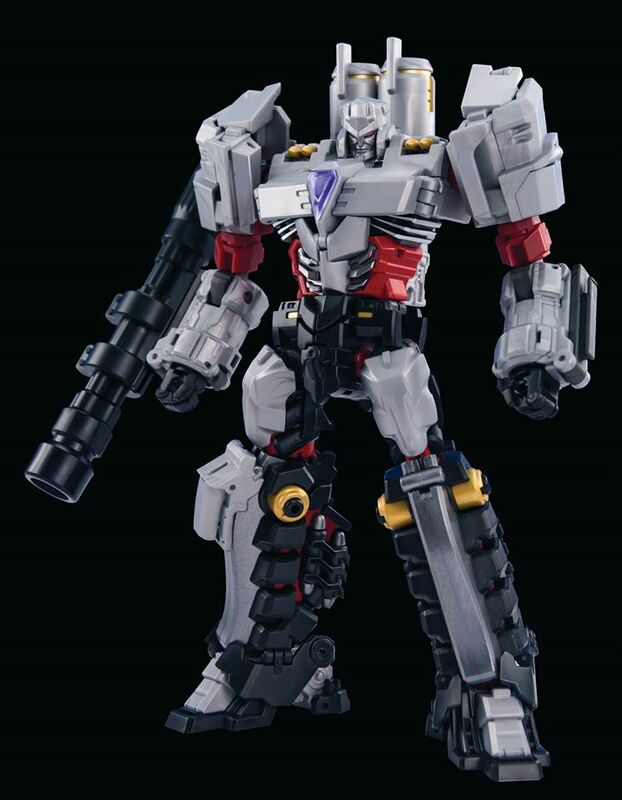 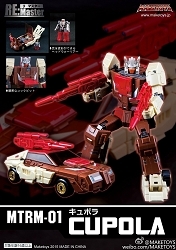 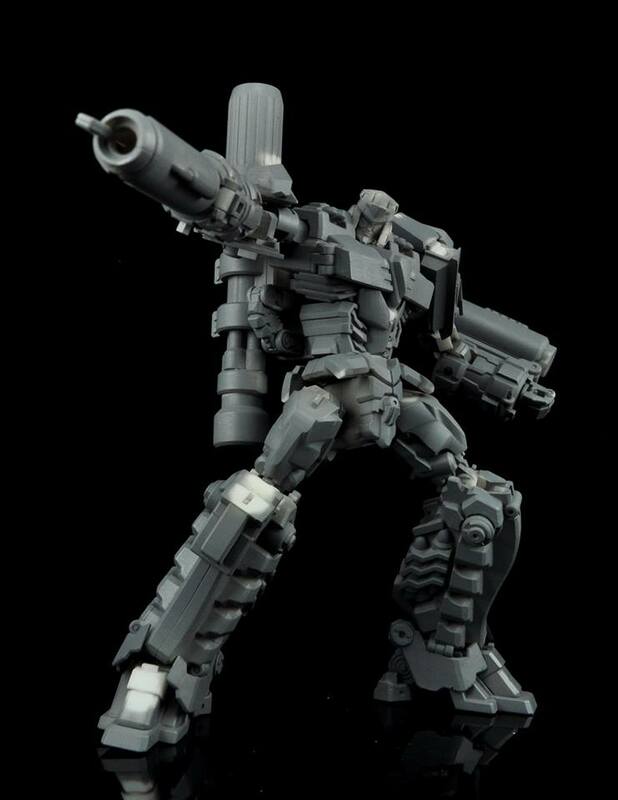 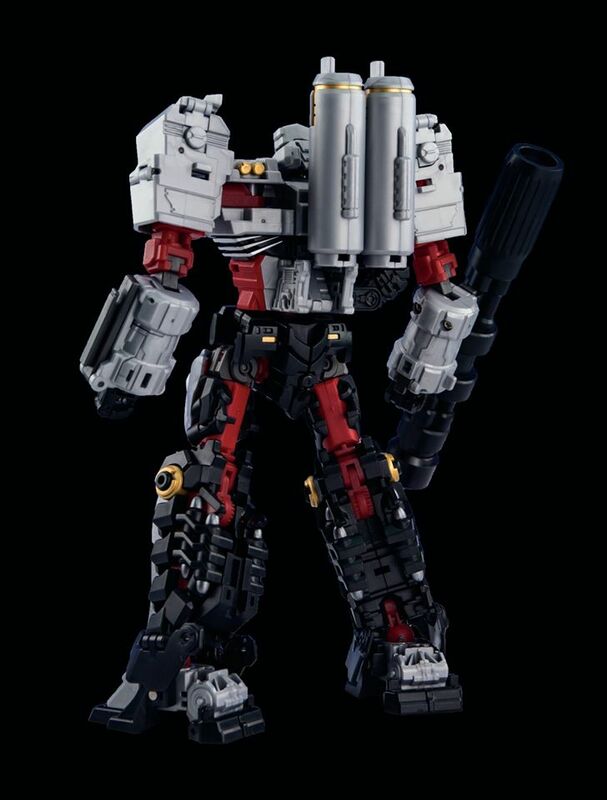 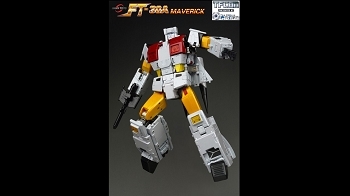 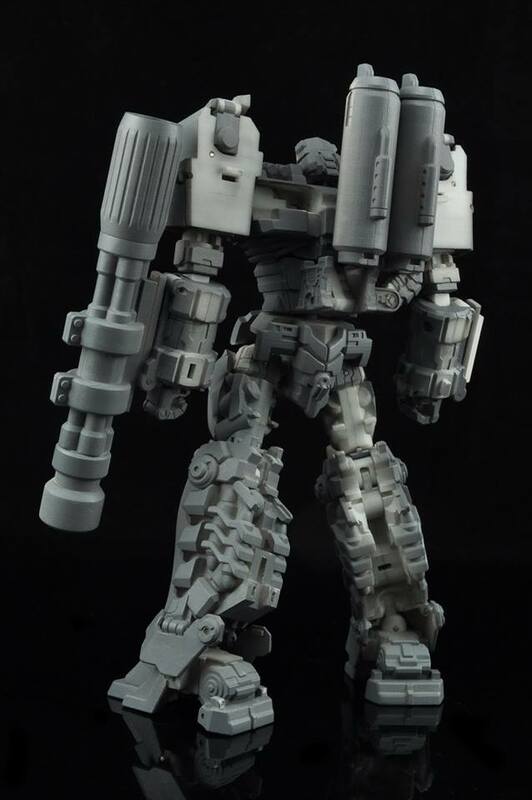 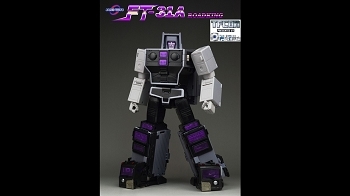 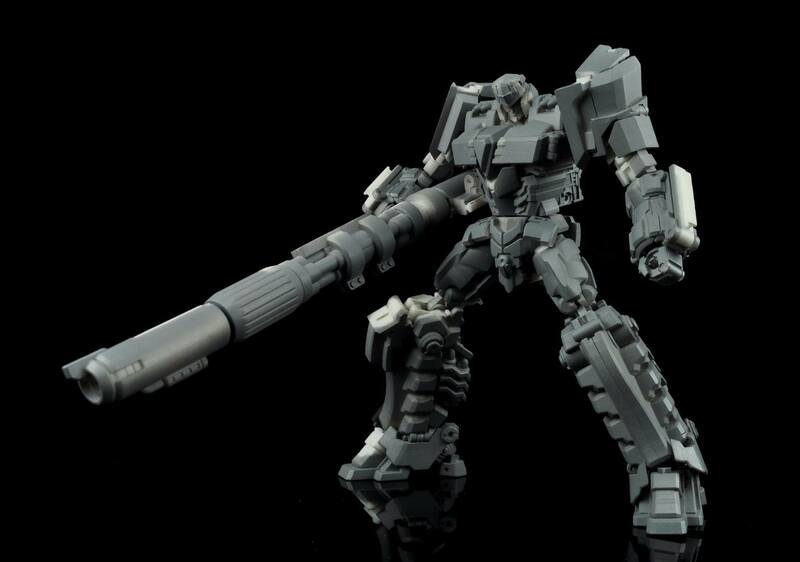 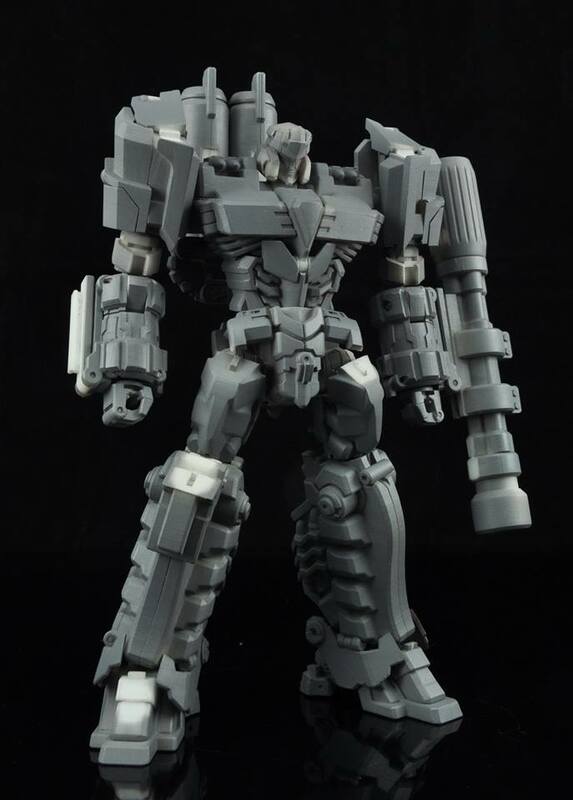 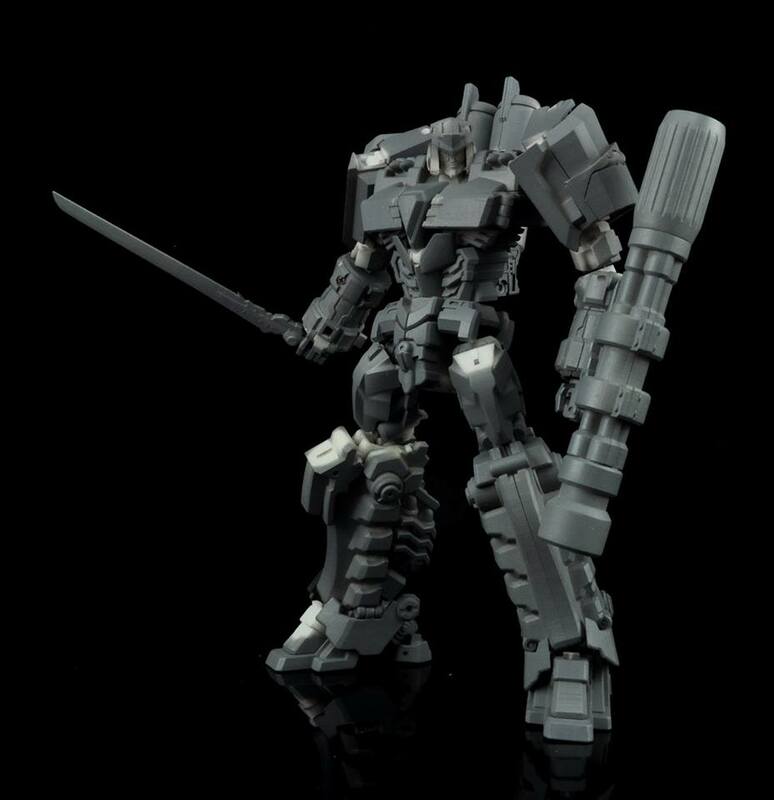 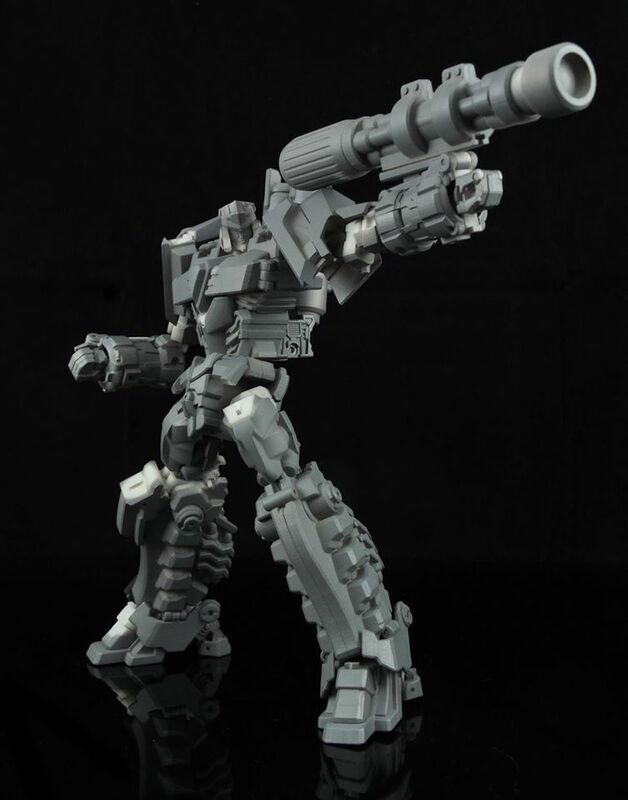 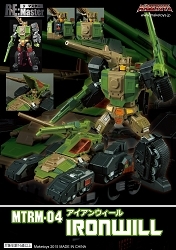 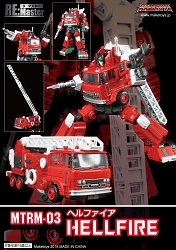 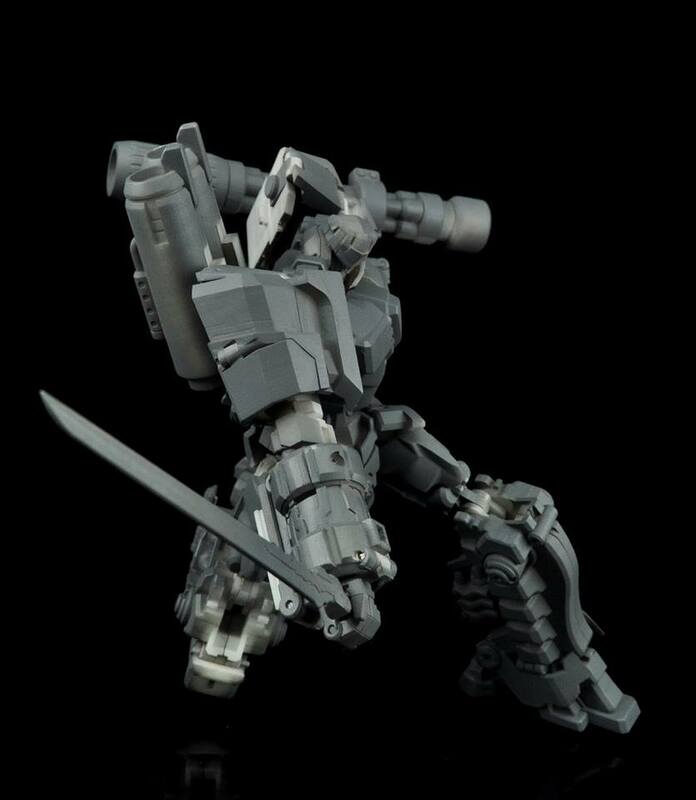 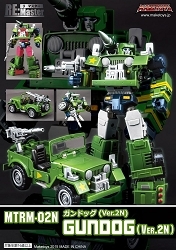 MTCD-02 Rioter Despotron is the second figure released in the Maketoys Cross Dimension line. 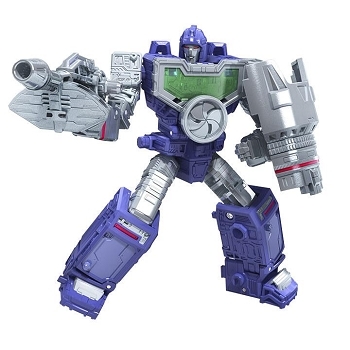 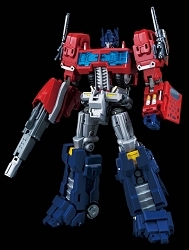 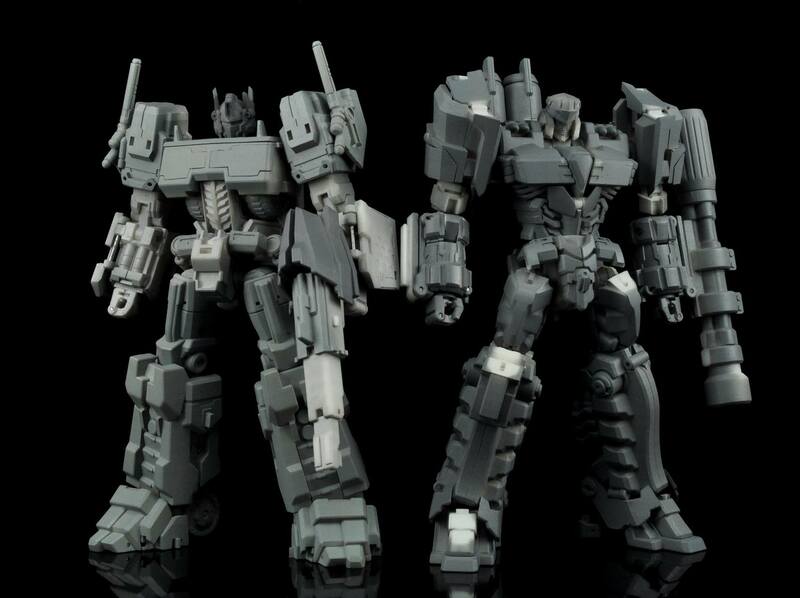 Rioter Despotron is the archenemy of Striker Manus, and presents a Megatron style figure to stand opposite the Prime-like Manus. 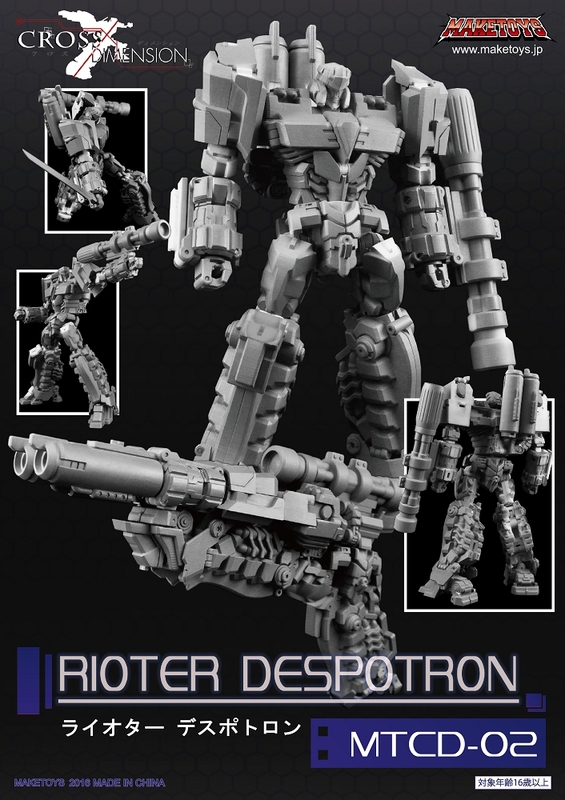 Now, I wouldn't rate Rioter Despotron as high as Striker Noir (He's a six star in my book) but Rioter is great. 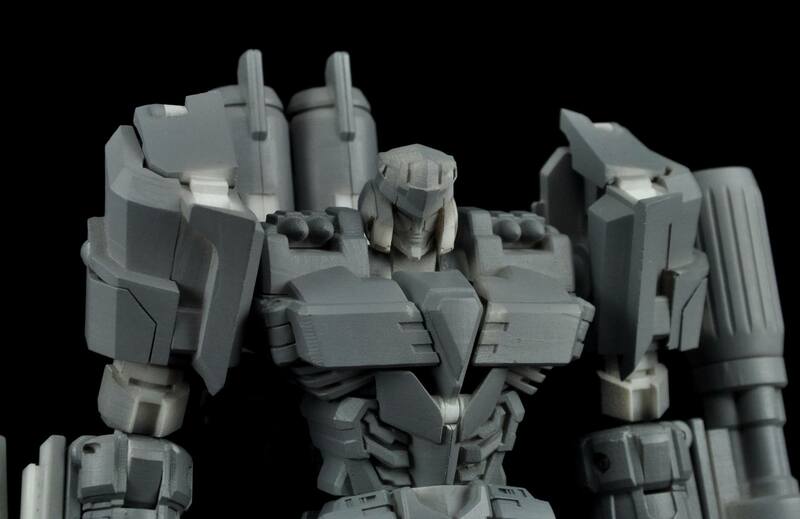 He's really solid. 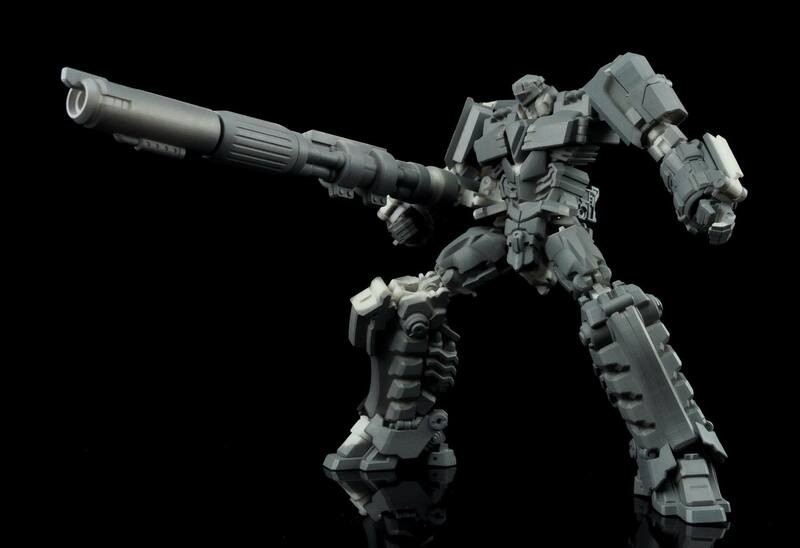 His blaster mode is way more solid than it looks. 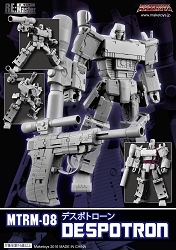 Plus, it's really easy to make up your own Galvatron-esque gun emplacement modes for him. 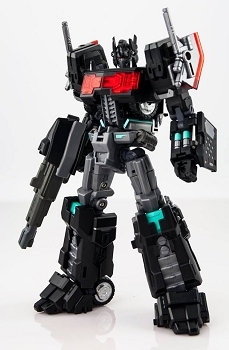 He's a great take on the character without being too slavish to the notoriously-hard-to-mimic G1 design. 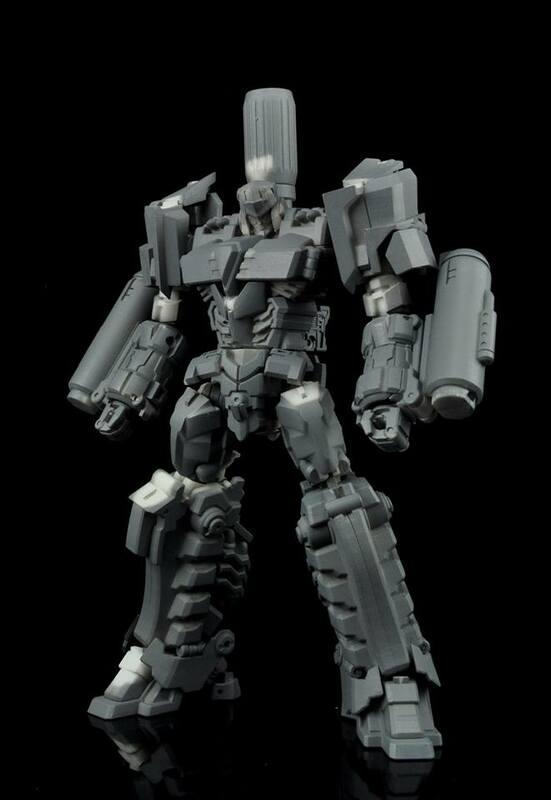 If you like third party voyager-sized figures (he's actually a little bigger) make sure to make Rioter the Megatron in your collection.